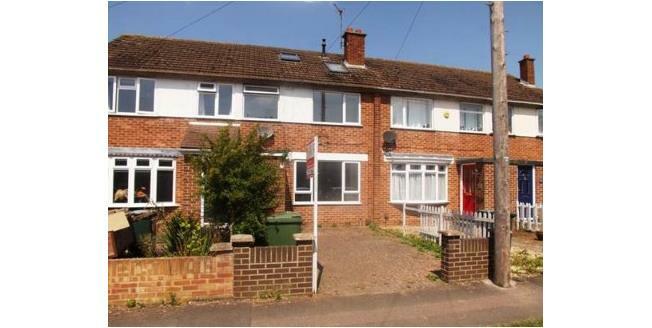 Taylors Estate Agents are delighted to offer for sale a five bedroom terraced home with no onward chain. Located within walking distance to Bicester town centre and set over three floors the property comprises of porch, lounge, kitchen and conservatory to the ground floor. The second and third floor comprises of five bedrooms and two bathrooms. Outside the property benefits from front and rear gardens and a single garage.